Looking for a great Camera Apps for Android but don’t have the time to research? Then these best camera apps will help you to capture the best shot you like in your Android device. As we are living in the modern world, we are more curious to capture all the awesome moments of our day to day life. Previously people used to take their photos through photo studios and through cameras, but nowadays all are having their own camera in their own hands. Thanks to the Smartphone which helps us to capture breathtaking images at any time. But the problem is basic cameras cant capture better picture of you. For that, you need some excellent apps to edit your photo to make it look more impressive. In this tech-based world, there are lots of camera apps which are readily available for every user on Google play store, but we can’t take the best photos by using all apps Right? It will be overwhelming for any user to try the entire list and get the best app. 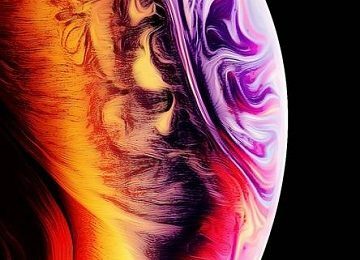 So, we’ve done all the hard work for you and have brought you the best and awesome camera apps of November 2018. Check out these awesome camera apps and capture your lovely movements happily. 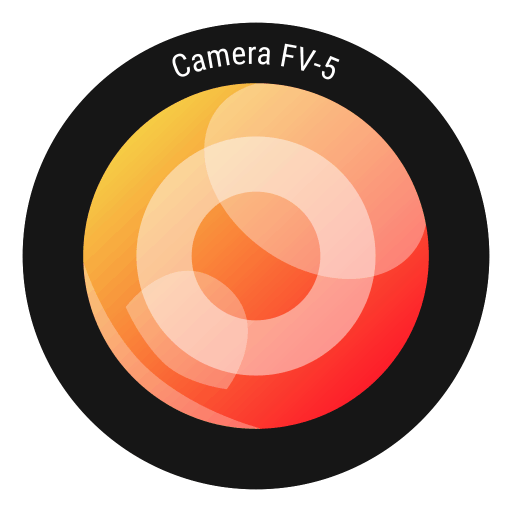 The Best camera app you will find out in Google play store is Camera FV-5. I’m saying it as the best camera app because of its amazing features. 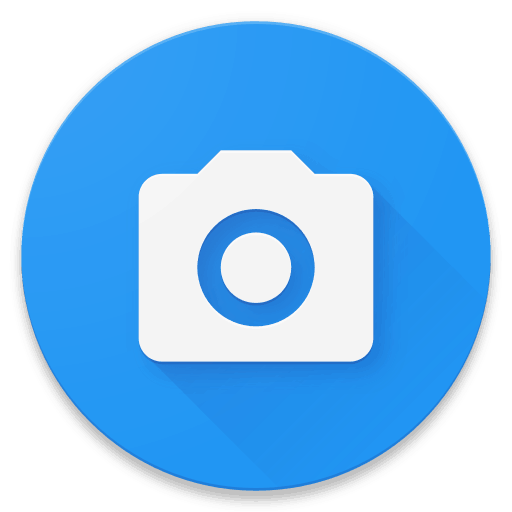 This exclusive app brings DSLR manual Photography controls to your Android Phone.You can find DSLR features like Manual Shutter, ISO, Speed, Light Metering, White Balance, focus and more options. 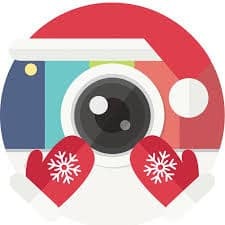 Along with that, it supports all images formats such as JPEG, DNG and PNG.This fabulous app is mainly designed for enthusiastic photographers and professionals to practice their photography skills in the Android phone as well. You can get this app for free in Google Play store, but it also has a pro version which costs around $3.95.This app supports for over 30 languages and has a ton of other professional features in its pro version. With all these professional features you might think that it will be overwhelming to control this app but it is a user-friendly app, and anyone who has basic knowledge can use these best camera apps for Android. This is another best Camera Apps for Android which you have to try. 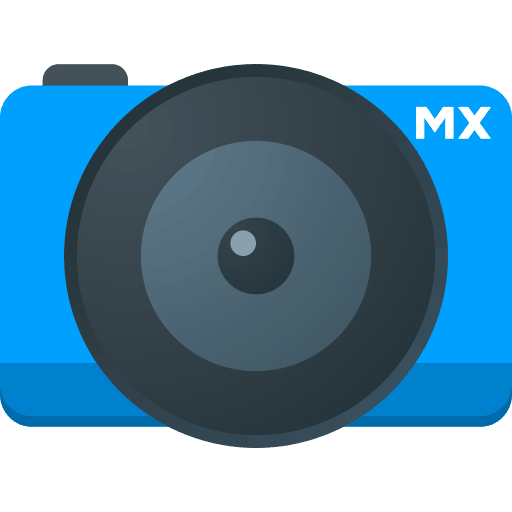 Most of you might know this app because it is the oldest and most popular camera apps for Android.The Camera MX developers have done a great job in continuously updating this app to keep it according to the current trend. Its user interface is simply fantastic, and everyone can easily use this app without any prior knowledge. What makes this Camera Apps for Android special is its variety of shooting modes. 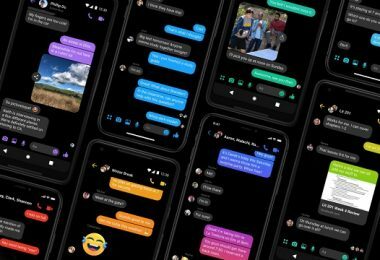 You can quickly shoot photos and videos with its exciting shooting modes.Along with that, you can find GIF mode to make your own GIFs as well in this app. 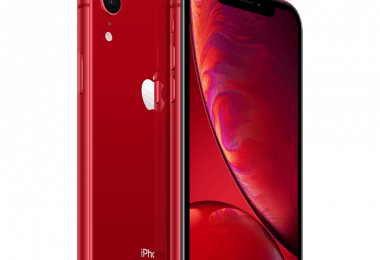 As it gives plenty of options to take breathtaking pictures & gives complete control of resolution to take share images so serious photographers always love to use this app.You can also find creative image editing options in this Camera MX. So, it is always best for anyone to access this app and take beautiful images. Candy Camera is another handful android camera you should try to take lovely images. You can take stunning selfies with these candy cameras. This app comes with useful filters and beauty effects and makeup toolkit options as well. Apart from these, you can even slim your face with face slimming effects & stickers to your images. This Camera Apps for Android is the part of the new camera apps and specially designed to attract selfie freaks. 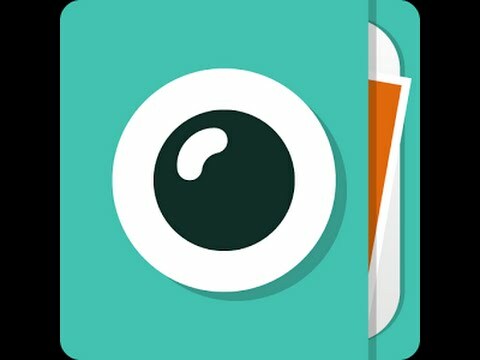 In this app, you can find out college mode and has better options for college mode photos.Candy Camera is for the people who have no prior knowledge to take pictures & to edit their images. But it is not for the senior photographers. This Candy camera is a free app and available in the Google play store. You will see some advertisements in between, and there is no way to get rid of those ads. If you are planning to install a lightweight camera app means you should be trying Open Camera. 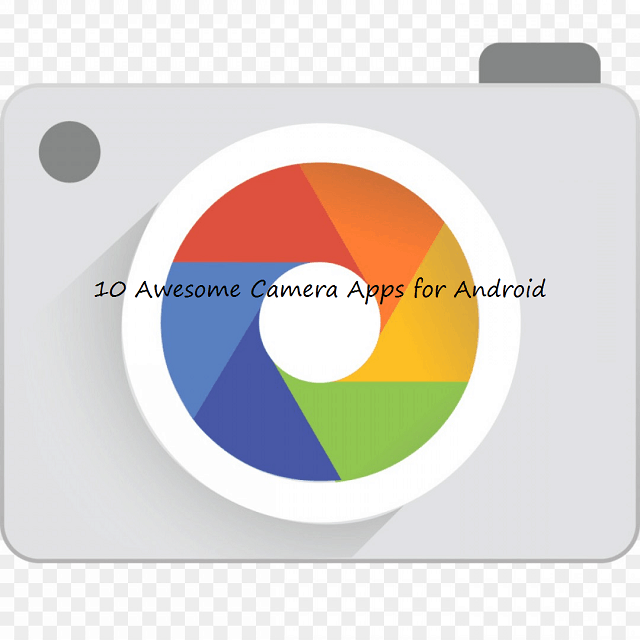 It is a lightweight Android camera app which has all features to take fabulous pictures.This is a free Camera Apps for Android which has no in-app purchases like the other camera apps. 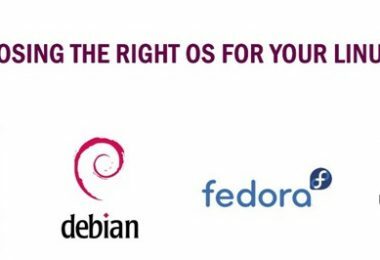 As this is an open source app, you will be finding some advertisements on this app. You can find all the necessary features of the camera app in this, and it supports scene modes, focus mode, HD Video recording, Auto-Stabilizing, volume keys, Geotagging photos, and videos, and Dynamic range mode as well.Along with these, you can also find more features like supporting an external microphone, HDR, and more. 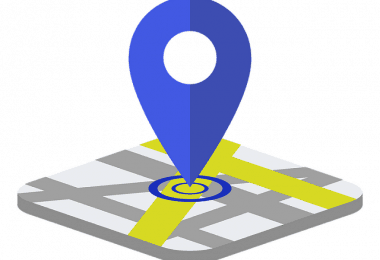 This is easily accessible for non-techies as well and has the ability to optimize Graphics User Interface according to the user. With these useful features, it has become one of the best android camera apps in 2018. Most of you might already hear about camera Zoom FX because it is the older camera apps. This Camera Apps for Android has useful features which are helpful for both pros and non-techies as well. 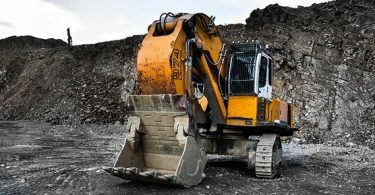 If you want to use manual controls like ISO, Exposure, shutter speed and more means you can use them, along with these, you can also find filters, action shots, stable shots, photo composition, HDR mode, editing effects and more.This tool also provides full manual DSLR controls and allows you to RAW Capture the picture. The most loved feature of pros is its killer speed burst mode. This app has both a free and premium version, and its premium version cost is $3.49. 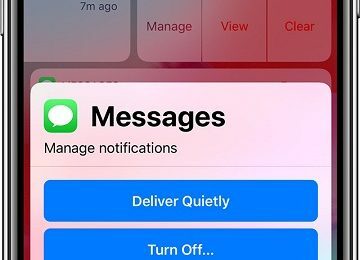 If you are focusing on the camera app which has mainstream features. 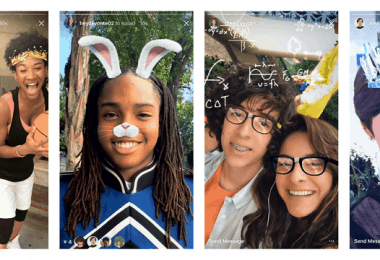 Then just have a look at the Cymera it is one of the popular apps with over 100 million downloads in Google Play Store.It is a picture perfect Camera Apps for Android which has all the abilities to be on this Best camera apps for Android list. 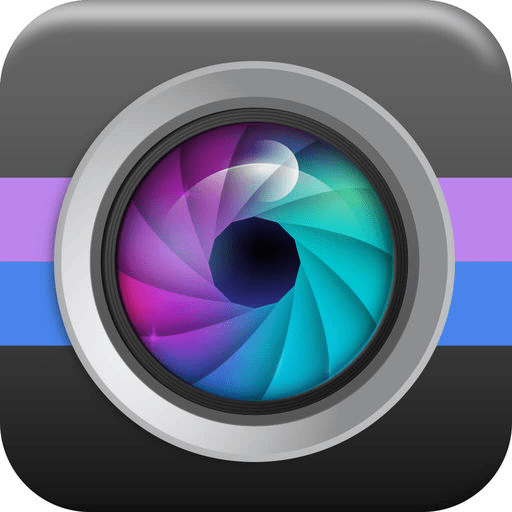 In this app, you will get lots of filters, stickers, effects, modes and other similar features rather than DSLR Settings. Cymera app also has a beauty camera mode which makes your picture more beautiful. You can quickly add or take away anything from your face and body. Apart from these, you also have additional features which can help you such as photo editor, beautify and more.Cymera supports 12 different languages and has easy to use interface which is helpful for all. 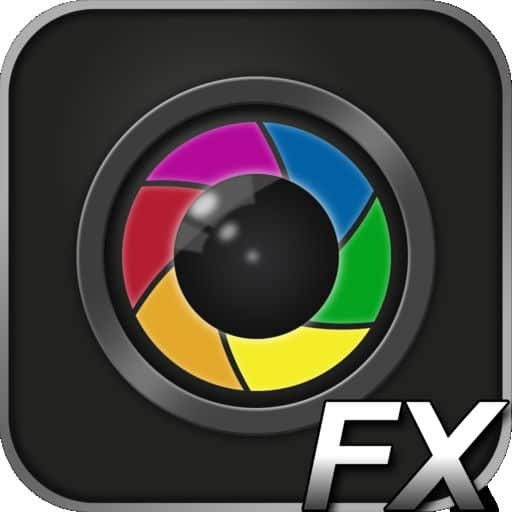 This camera app is free, and you can download that in google play store. Although it is free to download but it has some in-app purchases as well. Most of you might not hear this name in camera apps for Android. As it is relatively new to the camera apps. This Camera Apps for Android is an all-in-one camera tool which helps you take breathtaking & high-quality images. This tool integrates with all the advanced camera features such as HD Panorama, HDR, and night camera and so on. The most talkable feature of this app is “Best Shot” mode, in this mode; it automatically detects the best shot photo after capturing a series of pictures.This Android Camera app has lots of unique features that photo enthusiasts love. It is a free tool with some in-app purchases. DSLR Camera is a useful app which has a standard set of functions to control the camera app. Like the name, it has all set of features similar to the DSLR camera. You can find decent features and manual controls such as ISO, histogram, light metering and more. Along with these, you can see various shoot modes, volume buttons, shutter buttons and so on.If you are found of Geotagging means, you can see that option in DSLR Camera as well. Even though it has few bugs, but those won’t stand as minus points because there are minor bugs which won’t affect the picture. Footej is one of the newbies in the Android Camera World. 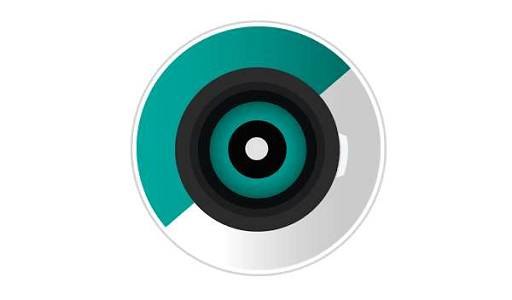 This newbie app is having a good range of features for both mainstream photographers and senior photographers as well.This app uses Android’s Camera 2 API so that it can give full access to the manual controls. Along with that it also gives you a full assortment of manual controls. You can take shoot stunning videos, and you can even make GIFs from your photos as well. 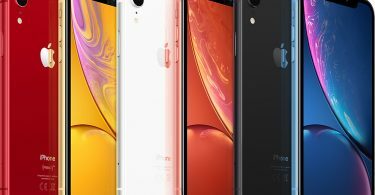 It is also having other features like histogram, burst mode and so on to boost its capabilities.This camera supports all the RAW formats and has two versions. The basic version is free, and you can get that at google play store. It also has a premium version which costs $2.99. Google has its official camera app named as “Google Camera.” It’s a free camera Apps for Android which has a small range of compelling features. The most loved features in this app are lens blur mode, slow motion, phot spheres, video stabilization, white balance and more are the best features in Google Camera. The only downside of this camera app is it only runs on Android 7.1.1 or higher versions. These are the best Camera apps for Android in November 2018. I hope you; you got your perfect Camera Apps for Android on this list.